View More In Kinesiology Recovery Tapes. Endurance Tape for Athletes. Go stronger, Longer.ROCKTAPE is made for competition. It is engineered to meet the demands of endurance sports like Running, Cycling, and Swimming. It is also great for for sports like basketball, volleyball, baseball and lacrosse along with many other sports. Unlike some types of kinesiology tape ROCKTAPE can be used for the application of compression and decompression. Compression can be used for promoting recovery and decompression can be used for relieving pain and swelling. 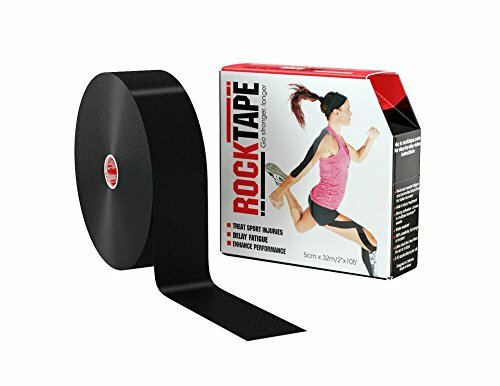 If you have any questions about this product by Rocktape, contact us by completing and submitting the form below. If you are looking for a specif part number, please include it with your message.